Part of the Litchfield School District, Verrado Heritage Elementary School serves preschool and grades K-8. A core principal in creating strong communities, education serves as a cornerstone of Verrado. 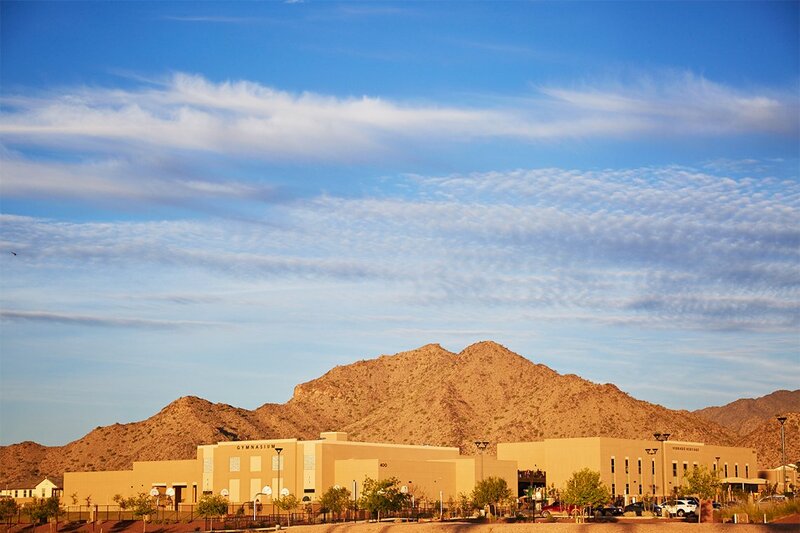 Verrado Heritage Elementary School sits in the heart of our community, within walking distance of many neighborhoods. Parents, teachers and administrators are dedicated to providing rich educational opportunities that empower students to be productive in the world around them.